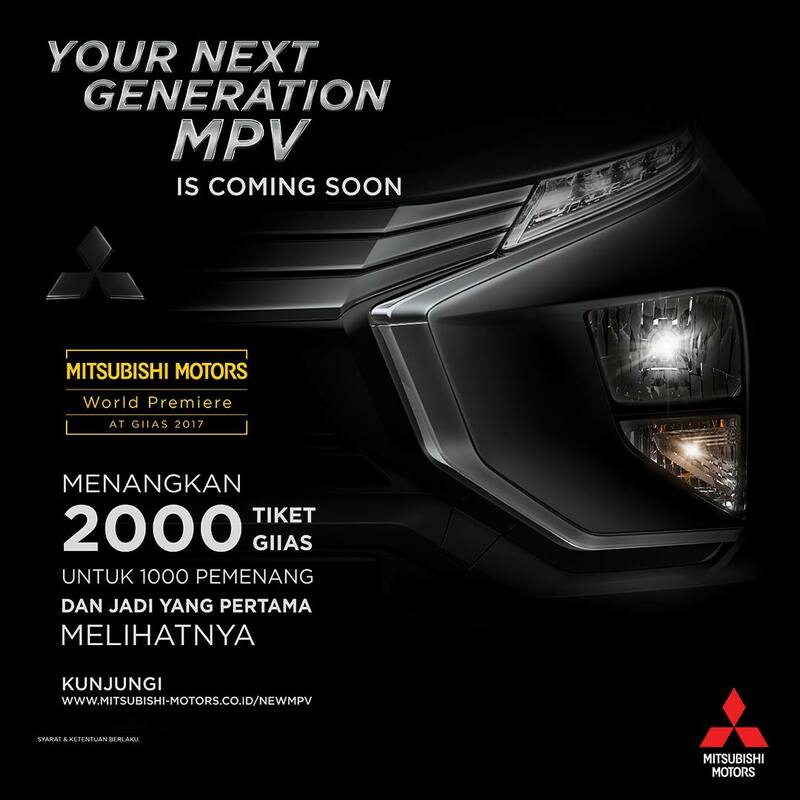 PT Mitsubishi Motors Krama Yudha Sales Indonesia (MMKSI) has released more teasers of the production Mitsubishi XM which is reported to introduce the 'Mitsubishi Expander' nameplate. The subsidiary has confirmed its launch at the GIIAS 2017 in Jakarta, that opens on 10 August. A micro site is for prospects to get updates on the launch. The Mitsubishi Expander (name unconfirmed) breaks cover on August 10 at the GIIAS 2017 in Jakarta. Analyzing teasers, the vehicle receives sharp headlamps with LED strips, matte grille and an oversized foglamp cluster. 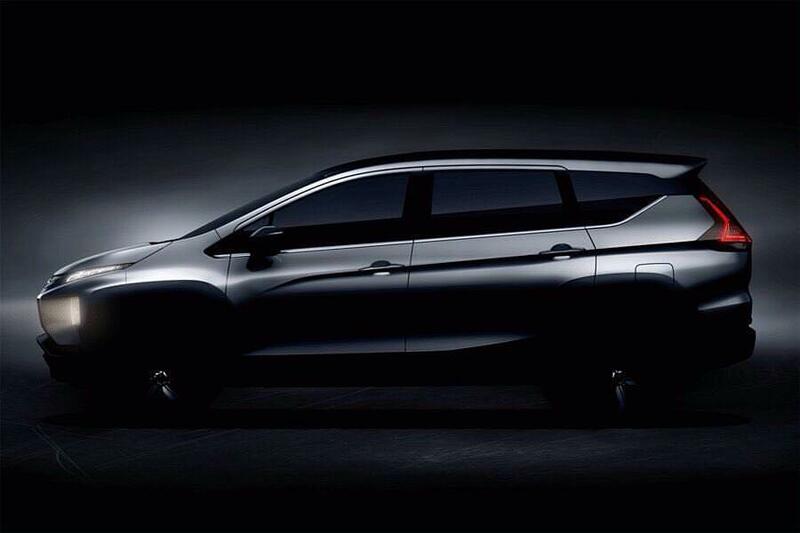 As observed in earlier teasers, Mitsubishi employs the 'Dynamic Shield' design in the front. The bumper and the fender design leave the vehicle with a feel of a crossover SUV. At the rear, the design takes a conservative shape with L-shaped LED stop lamps. Reports in the Indonesian media confirm a 1.5L engine for the Expander. The petrol engine is derived from the existing motor of the Colt. The front-wheel drive vehicle will have an optional automatic transmission (CVT). The design of the Mitsubishi Expander gives it the edge to challenge crossovers and MPVs in the light car segment. The Expander will mark Mitsubishi's entry into the LMPV segment and the battle lines will be drawn with the Honda BR-V, Maruti Suzuki Ertiga and the Toyota Avanza. Mitsubishi's manufacturing plant in Bekasi, West Java produces the car. The plant opens with a capacity of 160,000 units a year, expandable to 240,000 units. MMC is reportedly planning to ship the Expander to developing Europe. A report in the Thai media stated that Nissan would rebadge the Expander to create a successor for the decade-old Nissan Grand Livina in Asia.